The Dutch capital city has a history that dates back to the 13th century, and nowadays is a world city with historic as well as modern architecture. It has inspired artists for centuries with its idyllic bridges, canal houses and cobblestones.Amsterdam hosts 180 nationalities so everyone will feel right at home. It has everything you need for spending a perfect day in the city. Hosting world-class museums, it’s not just decked with old canals, charming gabled facades, drawbridges, and windmills but also with cutting-edge modern design like the EYE Filmmuseum. 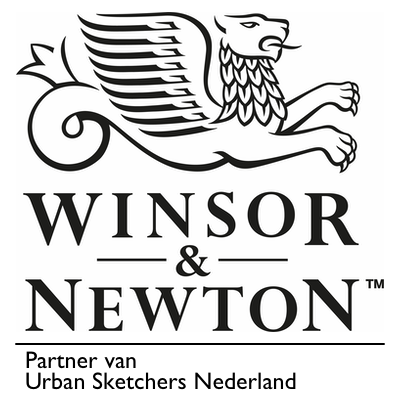 Truly an urban sketchers paradise!